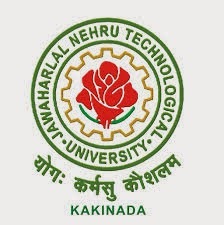 JNTUK B.Tech 2-2 Sem (R16,R13,R10) Exam Time Table April 2019. JNTUK B.Tech 2-2 Sem (R16,R13,R10) Exam Time Table April 2019 are now available. Get all jntu fast updates from here, jntu materials, online bits, syllabus, previous question papers ext..